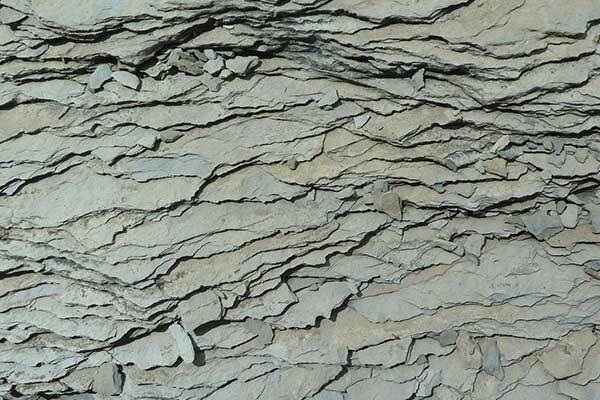 Slate is a very dense type of natural stone that comes mostly in dark grays. It is often formed in large, flat sheets. It’s known for being naturally attractive and packing many household advantages even before it’s fully finished. The density makes it resistant to damage and moisture. Alongside Granite, it can be a good choice for high-traffic areas.